Is Juul the Startup World’s Greatest Long Con? Posted on January 10, 2019 at 7:17 pm. “It was 25 years ago that executives at Philip Morris and six other American cigarette companies testified before Congress that nicotine was not addictive. Even under oath, the tobacco giants continued their decadeslong practice of gaslighting the public about the negative effects of cigarettes, which were once actually marketed by doctors. The image of seven CEOs being sworn in to answer for their companies’ misdeeds has endured as a powerful visual shorthand for modern corporate villainy. As the lethal effects of cigarettes were drilled into the minds of young would-be smokers by middle school counselors and aggressive ad campaigns, smoking entered an ongoing decline in usage. Big Tobacco had been felled. This seems like a horrible corporate mismatch, unless you see it for what it is: the pairing of two scheming businesses deftly executing a long con. In the decades since Big Tobacco took so many PR lumps that its biggest player had to change its name, tech has emerged as the sector most likely to sell people a bill of goods. Phones that were supposed to make us more efficient have made us less so. Social networks that were supposed to bring us all together have repeatedly driven us apart. By joining forces with its professed enemy, Juul is skipping a bit ahead in the Silicon Valley startup timeline, which generally follows a three-step track: (1) Don’t be evil; (2) be evil sometimes, but only when it’s in service of a greater societal good; (3) actually, being evil is fine. Posted on November 2, 2018 at 3:04 pm. Minneapolis (10/30/18) – This Halloween, Minnesotans for a Smoke-Free Generation is reminding parents, teachers and community leaders that many tobacco products aimed at youth closely resemble popular Halloween candies. The tobacco industry blatantly continues to use kid-friendly menthol, candy and fruit flavors to attract the next generation of smokers. These products include wild cherry cigars, Bubble Gang watermelon e-liquid, peach cigarillos, and Mint JUULpods – to name a few. The U.S. Food and Drug Administration in 2009 banned the use of most flavoring agents, except menthol, in cigarettes. However, that ban does not include other tobacco products such as little cigars and cigarillos, or emerging products like e-cigarettes. Internal documents from the tobacco industry show that tobacco companies know that young people are attracted to fruit, candy and alcohol flavors in tobacco products. Research also has found that most kids start smoking by using flavored tobacco products. Flavored tobacco products have helped contribute to the first increase in youth tobacco use in 17 years in Minnesota. The 2017 Minnesota Youth Tobacco Survey found that more than 60 percent of youth tobacco users reported using flavored products in the past 30 days, and almost 40 percent of Minnesota high-school students have tried e-cigarettes, which come in candy and other kid-friendly flavors. Flavored products mask the harshness of tobacco, but are just as addictive and dangerous as other products. Nicotine damages the developing adolescent brain whether it’s delivered in a cigarette, cigarillo, e-cigarette or other tobacco product. Federal and state health officials are sounding the alarm on rising rates of youth nicotine and tobacco addiction. In a recent health advisory, the Minnesota Department of Health called youth nicotine addiction a major health concern because nicotine harms the developing adolescent brain and primes youth for addiction to cigarettes and other substances. Separately, the FDA recently said youth e-cigarette use is an epidemic and the agency is considering actions against e-cigarette manufacturers and retailers. The 2017 Minnesota Youth Tobacco Survey found that youth tobacco use has risen for the first time in 17 years in Minnesota. 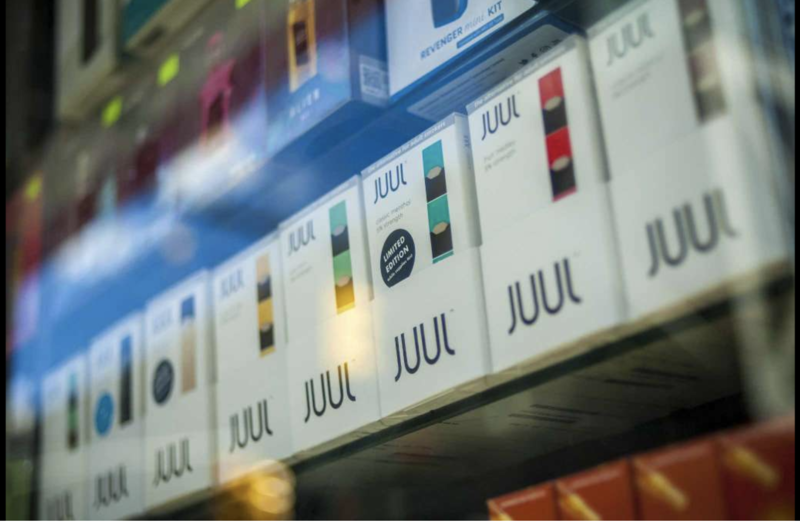 The increase is due to a sharp rise in e-cigarette use and by the tobacco industry’s marketing, including kid-friendly flavors, prolific advertising, easy access and stealthy new products. Posted on October 31, 2018 at 2:23 pm. We cannot be fooled by their words: the industry supports criminal sanctions on youth who fall prey to their predatory marketing tactics and addictive products, attached to legal provisions that shield retailers who profit from the sales of these deadly products. 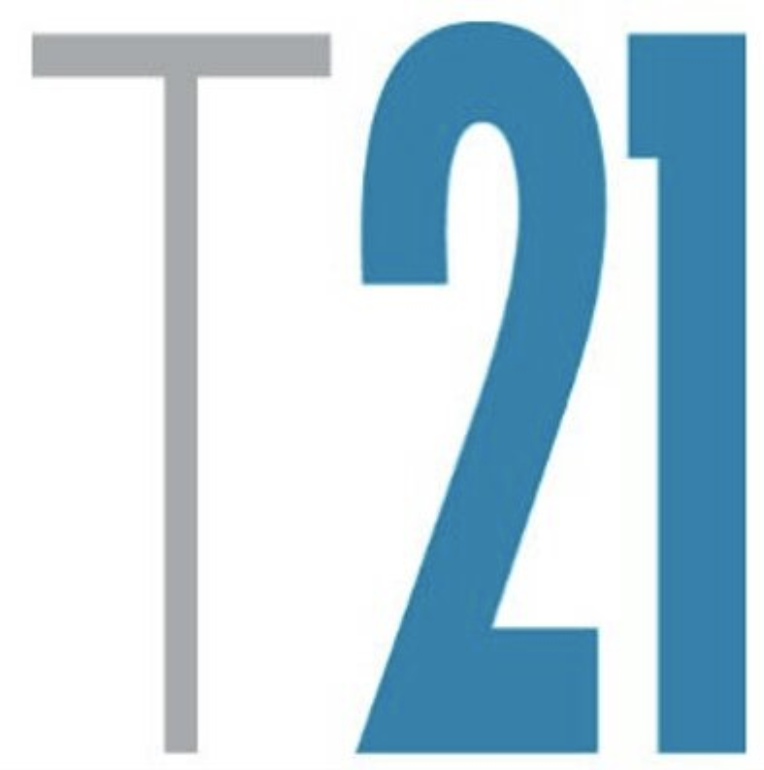 The Preventing Tobacco Addiction Foundation and Tobacco 21 advocate for raising the minimum legal sales age of all nicotine and tobacco products to 21, coupled with reliable and robust enforcement that holds the industry and retailers responsible. The tobacco industry’s statements to the FDA of their support for a policy that raises the access for tobacco products is a cynical distraction. The industry knows the FDA does not have the regulatory authority to raise the age to 21, but the FDA can and must respond to this epidemic through policy action within its regulatory authority. This includes a ban on candy flavors, tight restriction of high dose nicotine salts and limits to where these products may be sold. History has made clear that voluntary action by tobacco manufacturers always fails. The tobacco industry’s claims of cooperation can never be a substitute for effective regulation to protect public health and keep kids from lifelong nicotine addiction. The FDA and CDC must expedite the release of the 2018 Youth Tobacco Survey, completed 5 months ago, that demonstrates an epidemic surge in teen addiction. The FDA and CDC must require robust, standardized annual surveys of youth and adult nicotine and tobacco use in all states and major metropolitan areas precedent to the release of federal monies for prevention. These studies must address perception and use of individual brands. Juul and other manufacturers have produced novel and patented drug formulations including nicotine benzoate and other nicotine salts in unique carrier solutions that deliver high dosages of addictive nicotine to the pulmonary and central nervous system of teen users. These salts reduce the usual irritant sensation of nicotine to the mouth and throat, thus promoting increased depth of inhalation and frequency. The FDA must insist on required investigational new drug applications (IND) to be submitted to the Center for Drug Evaluation and Research (CDER). Because these drugs are already in widespread use and their abrupt elimination might cause distress in adult users, an interim solution in advance of required CDER evaluation would be to remove them to “behind the counter,” sign-out security in pharmacies, similar to the treatment of pseudoephedrine. Clearly, nicotine salts are of equal or greater risk to public health. Suggestions by the FDA to restrict these product sales to newly-hatched and unregulated “vapor shops” as a means of public health protection is an egregious error that flies in the face of common sense. There is overwhelming evidence that adolescents are enticed into usage by candy, mint and other flavors, while there is no evidence that adult users committed to cessation of combustible tobacco require flavors to make that switch. Any small incentive for adult users is overwhelmed by the risk to teens. All characterizing flavors should be immediately removed from products offered to the public. This is perhaps the most important step the FDA can take immediately to stem this tsunami of teen nicotine addiction. Posted on October 30, 2018 at 3:01 pm. Like a parent who’s just caught the kids vaping in the backyard, the U.S. Food and Drug Administration has been jolted into realizing that electronic cigarettes are a problem. The agency’s wake-up call came in the form of startling early data from the National Youth Tobacco Survey indicating that e-cigarette use among high school students is up more than 75 percent since last year, and among middle-schoolers by 50 percent. 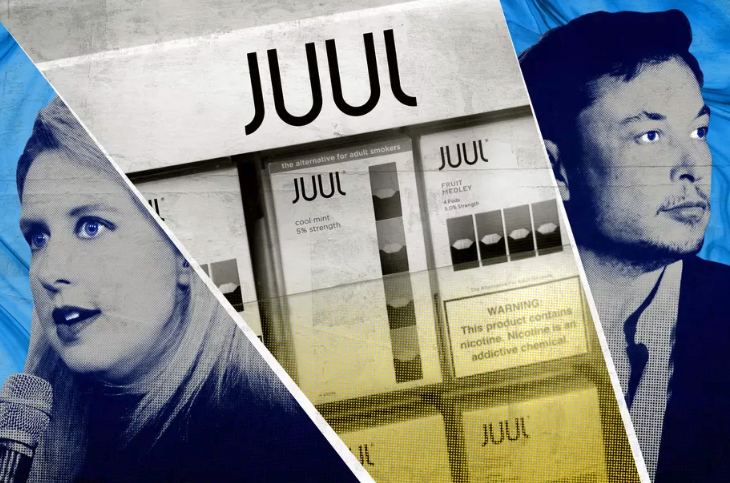 FDA Commissioner Scott Gottlieb has warned Juul and the other leading e-cigarette companies that he means business when he says they need to keep their devices out of teenagers’ hands. He accused the companies of so far treating the problem as a “public-relations challenge” rather than a serious legal and public-health concern. The FDA is considering new limits on e-cigarette marketing, and threatens to take candy-flavored vapes off the market altogether. This is a most welcome change. But it still amounts to only a warning. The agency has to follow up with actions to regulate the manufacture, marketing and sales of electronic cigarettes as rigorously as it does the old-fashioned, combustible kind. Until now, the FDA’s approach to e-cigarettes has been too lenient. Last year, Gottlieb gave manufacturers an extra four years — until August 2022 — to apply for FDA approval, allowing all e-cigarettes that had been on the market as of August 2016 to continue to be sold with no controls on how they are made or marketed. Explaining this decision, Gottlieb pointed to the “potential benefits” of e-cigarettes to help smokers quit — even though their ability to do that is not established. On the contrary, as the commissioner now acknowledges, the evidence shows that teens who vape are much more likely than others to become smokers. The agency has so far declined to impose any meaningful restrictions on candy flavorings or even the common-sense restrictions that are in place in European countries, such as limits on nicotine content. 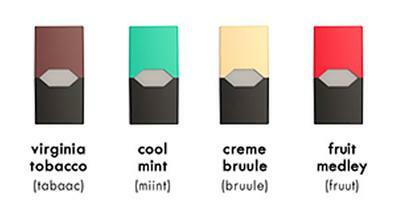 (Juuls in the U.K. contain only about a third as much nicotine as American Juuls have.) In the U.S., e-cigarettes are not even subject to the same constraints on TV and radio advertising that apply to regular cigarettes. Gottlieb has given e-cigarette makers until mid-November to lay out plans to keep their products away from minors, including by refusing to sell to lax retailers and by eliminating candy flavors. But it would be a mistake to assume that voluntary actions will be enough, or that children are the only people at risk from e-cigarettes. The long-term health effects of vaping are uncertain for all users. Much more research is needed. Ban tobacco sales until age 21. It’s a bipartisan way to reduce addiction and death. Posted on September 11, 2018 at 8:59 pm. Nationally, 82 percent of Americans support preventing the sale of all tobacco products to those under age 21, according to a 2018 poll conducted by Texas Medical Center Health Policy Institute, to be released Wednesday. It’s important to enact these laws because teens are especially susceptible to the addictive effects of nicotine. Young people need less nicotine than adults to become addicted, and their impulsivity prevents them from recognizing the serious risks they face if they choose to become smokers. But if you prevent them from smoking when they’re under 21, many will choose not to take up smoking, even when they’re of legal age.